I am organizing a review opportunity for The Most Special Chosen by Rachel de la Fuente. Review copies are available in e-formats: mobi, epub and pdf. This review opportunity is no long open for new sign-ups. I am organizing a blog tour for The Most Special Chosen by Rachel de la Fuente. This tour runs from 5 till 18 March. There are review copies available for reviewers who can review within two months of the tour or within two months. There will be a giveaway during the blog tour. 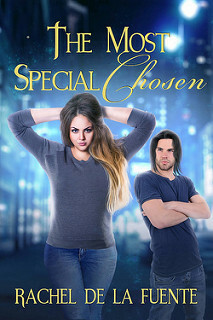 I am organizing a cover reveal for The Most Special Chosen by Rachel de la Fuente. This cover reveal takes place on January 24. The cover is designed by Loraine Van Tonder. There will be a giveaway during the reveal. 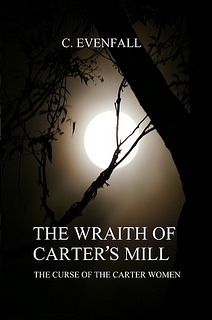 I am organizing a review opportunity for The Wraith of Carter’s Mill by C. Evenfall. Review copies are available in the following e-formats: kindle and pdf.